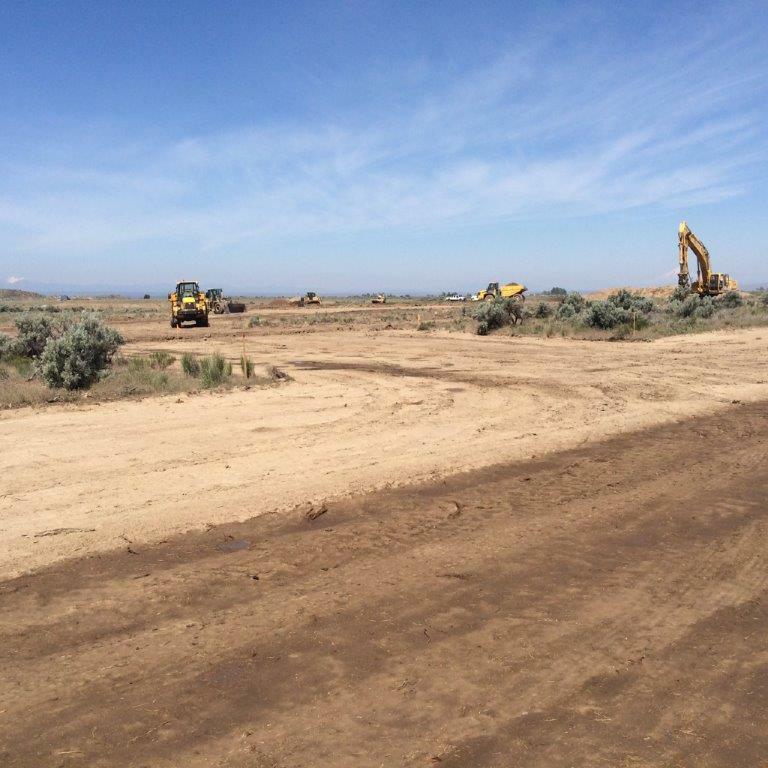 Excavation work is underway at the Daimler AG Test Track project inMadras, Oregon. The project is a durability test track and building facility for Daimler Trucks North America. 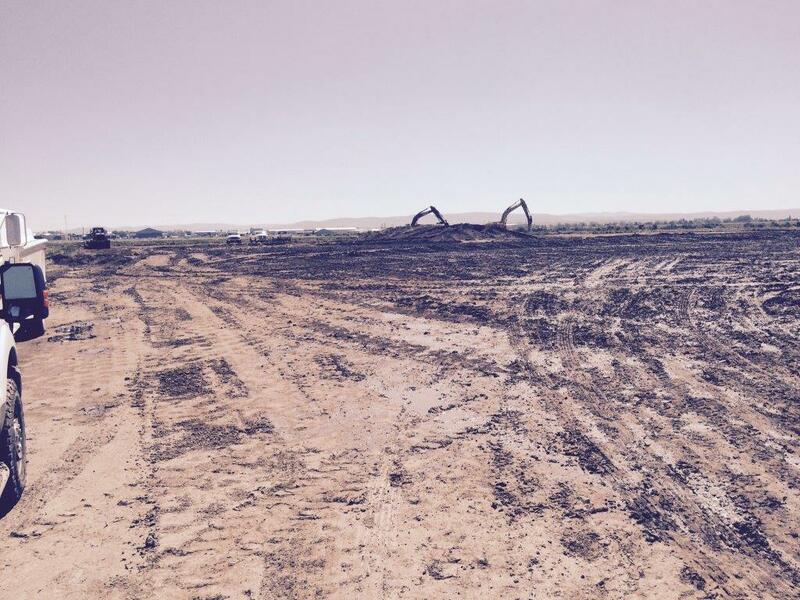 The excavation and dirt work is being completed by Latham Excavation (email: latham-info@lathamexcavation.com). The project is due to be completed in 2017.